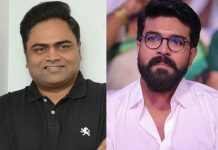 Ram Charan after a blockbuster like Rangasthalam tested his luck with a mass entertainer Vinaya Vidheya Rama which released during Sankranthi. The movie ended up as a huge dud and turned a prey for a bunch of trolls. During an interview, Charan revealed that he turned Boyapati Sreenu’s brain child believing him blindly. This turned out to be a costly mistake for the actor. Speaking during a Sankranthi interview, Charan said “We discussed about the project for over four years. For the first time, the audience witnessed uttering some mass dialogues through my role. I was always contemporary and social in my previous films. I was thrilled and went on Boyapati Sreenu’s conviction for Vinaya Vidheya Rama. I did not use my brain and followed him without suggesting any changes giving him a free hand. It is quite an easy job if the actor gets moulded as per the director’s instructions. I completely surrendered to his kind of making without involving into his work”. 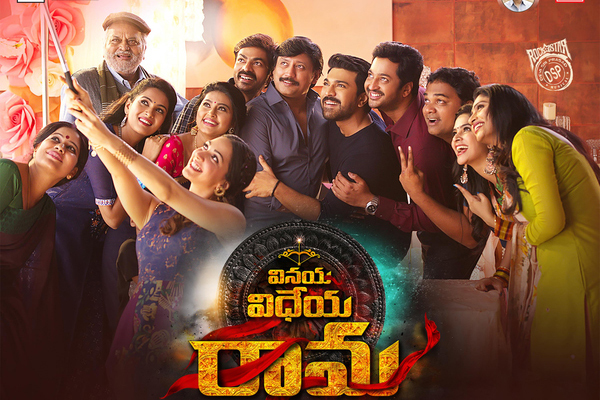 Vinaya Vidheya Rama featured Ram Charan and Kiara Advani in the lead roles. 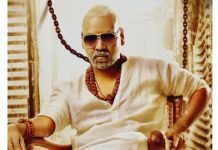 Produced by DVV Danayya, the film will end up as one of the biggest debacles of Telugu cinema.